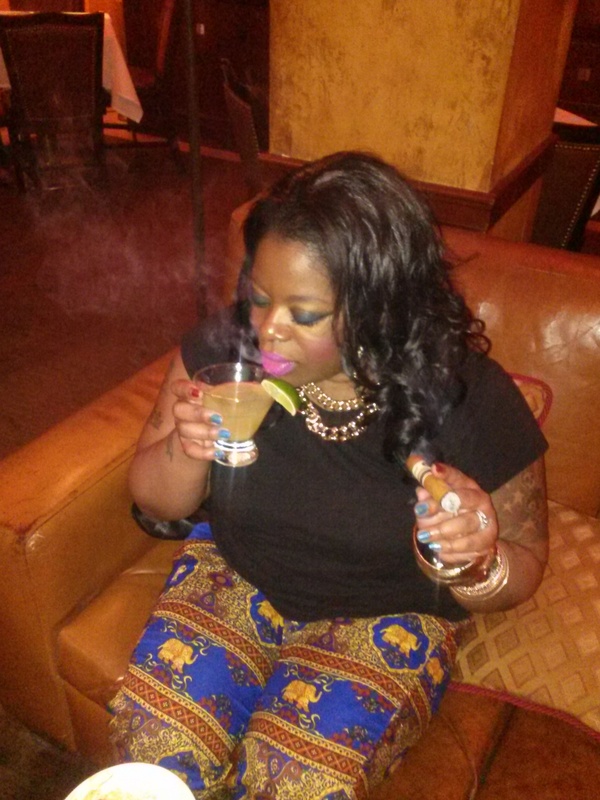 Club Macanudo is an upscale cigar lounge on the Upper East Side of Manhattan. They have a strict dress code that they actively enforce. We sat in a lounge area towards the back of the venue. The lounge has plush seating in a quaint atmosphere. Dim lights and soft music add to the ambiance. Although it is a cigar lounge, the air isn’t thick and you won’t feel like you are suffocating in a smokey room. Their cigar menu offers Dominican Cohiba, Cohiba Nicaragua, Torano Vault, and the Torano Masters Maduro – just to name a few. Choose your cigar in a variety of styles like the torpedo, corona, churchill, or even the robusto. You don’t have to be a cigar aficionado to enjoy this swanky spot, so do not feel intimidated. If you are not sure what cigar to choose, simply ask your host for recommendations. Sit back, relax, sip and puff. It’s the perfect place to take your mate for Father’s Day or just a great place to click with friends. Expect to spend a lot of money because the prices are steep in this high-class hot spot. The experience, however, is well worth the money. Categories: Dining Out, Food and Wine, Urban Aristocrats, What's Hot in N.Y.C.